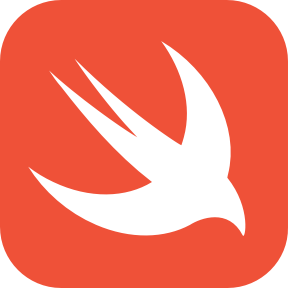 Introducing Swift with reusable Swift code. Easy way to detect iOS device properties, OS versions and work with screen sizes. Powered by Swift. A macOS/iOS apps to treat ideas as links of concepts.